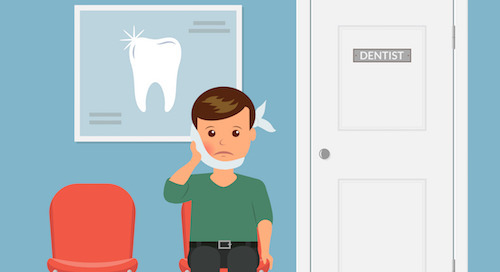 What's the biggest headache that your dental practice faces? If you're like most other dentists and dental office staff, no-shows and last-minute cancellations top your list of pain points, reports the 2016 Survey Report: Dental Industry X-Ray. Appointment reminders are key to eliminating no-shows and cancellations—but what types of appointment reminders work best? Live phone calls have long been the industry standard, and remain the most popular way of reminding patients about appointments; 85 percent of practices in the survey use them. However, digital methods are gaining ground. Some 76 percent of practices use email for appointment reminders and text messages. Thirty-eight percent use postcards and 20 percent use automated phone calls. What appointment reminder method works best? Ninety-two percent of survey respondents say text messages are the most effective way to deliver appointment reminders and confirmations. Close behind, 85 percent say email, 83 percent say live phone calls and 59 percent say automated phone calls are effective. Even dental professionals who use postcards and letters for appointment reminders think they are less effective than other methods. There are a couple of reasons why electronic communication is on the rise. 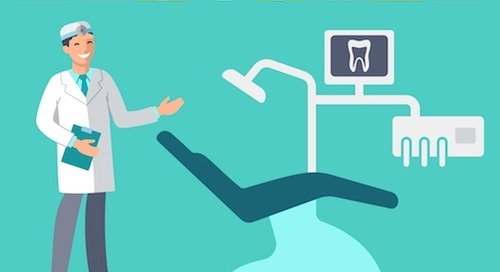 First, patients prefer it: According to recent studies, 97 percent of dental patients say they would rather deal with dental offices electronically or digitally than by phone. Second, electronic communication saves your dental office staff significant time compared to making phone calls and leaving voicemail messages. When you use an automated solution like Lighthouse 360, confirming appointments is even easier. Patients receive automatic reminders about upcoming appointments and can confirm the appointments by email, text or phone. The confirmation goes directly to your practice management software, so your front office staff doesn't have to manually update the calendar. If patients still don't confirm despite all your appointment reminders, you don't have to worry because Lighthouse 360 generates a follow-up list your staff can use to quickly call or text those forgetful patients. Different patients have their own preferences for how they want to be contacted, so offering a variety of appointment reminder options is a smart move. When patients make their next appointments, ask how they prefer to be reminded. Be sure to let them know your practice offers reminders via text or email—plenty of patients will love the speed and convenience of this option. 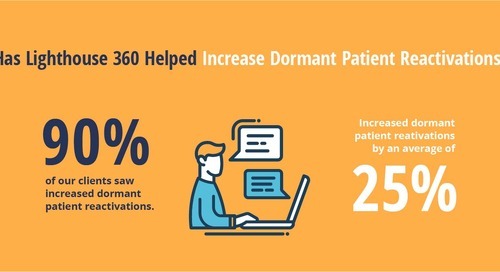 Automated patient communication software such as Lighthouse 360 helps reduce the labor involved in tedious tasks like addressing appointment reminder postcards or making phone calls. 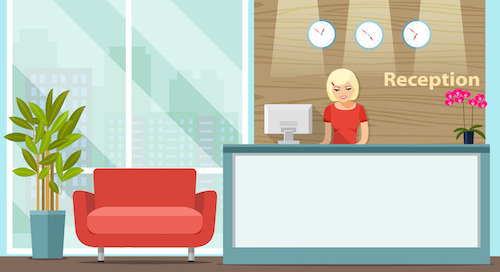 With less time spent on these chores, your office manager and front desk staff can focus on tasks that have a greater effect on your practice’s bottom line. 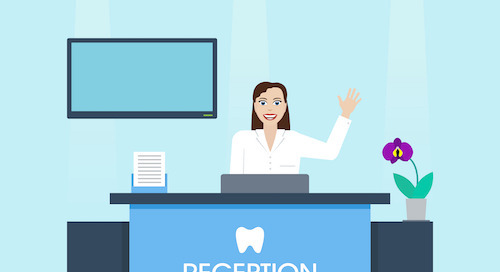 These simple steps can make your dental office front desk staff significantly more productive. Dental office managers have more responsibilities than ever--including marketing. Fortunately, there's an easy way to become a marketing pro. Attract more dental patients to your practice by maximizing the power of referrals. Here's how to get started. Is gossip hurting employee morale in your dental office? Here are 5 steps you can take to silence gossip once and for all. 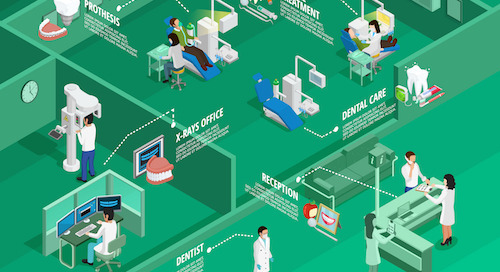 How do you know when new dental technology is really worth the cost? Here are 7 questions to ask yourself. Does Your Waiting Room Need a Makeover? 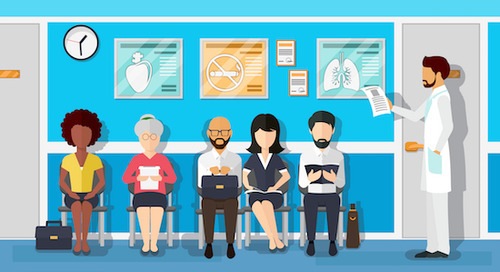 An outdated, uncomfortable dental waiting room creates a poor image of your practice. Do these elements of your office need a new look? Better communication with your staff can improve your customer service, employee morale and productivity. Here's how to do it. 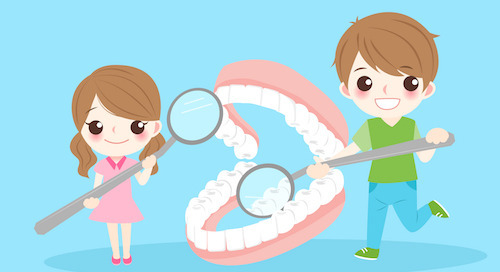 Attracting children as patients can help grow your dental practice. Here's how to create a child-friendly office. These 10 marketing ideas will help you attract more patients to get cosmetic dentistry procedures at your practice. A happy dental office staff keeps your practice running smoothly. Here are 12 ideas to keep your team smiling. 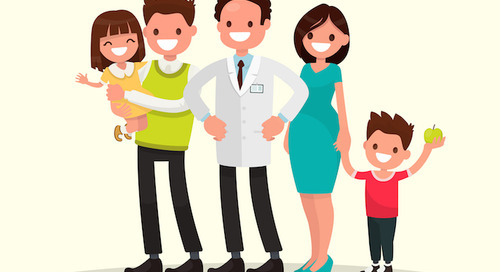 Mothers are major decision-makers when it comes to family dental care. Here's how to successfully market your practice to moms. Online reviews can be a helpful component in growing your dental practice. Here's how to use them to attract new patients. 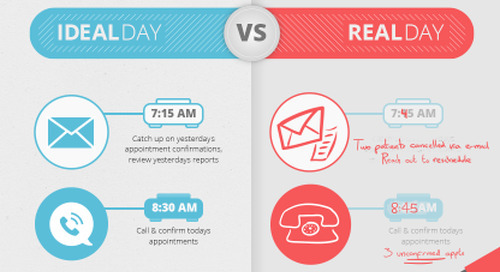 Managing your dental office's appointment schedule can be challenging. These tips will help you keep scheduling running smoothly. Keep a steady stream of new patients coming into your dental office with these easy ways to get new customers. How Has Lighthouse 360 Helped Dental Practices? Transforming Your Daily Workload is Easier Than You Think! Check Out This Infographic To Learn How.